Listen on iTunes, Stitcher, or Google play. 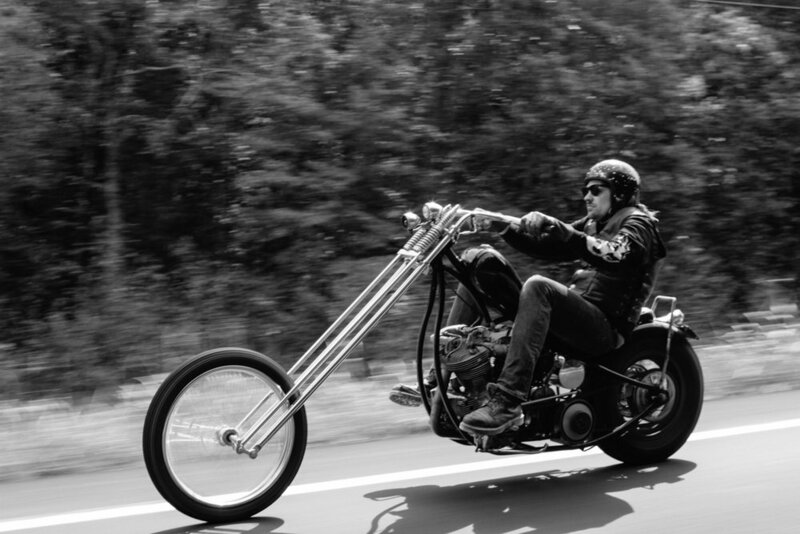 Danger Dan's Talk Shop is a weekly podcast hosted by Dan Hardick from his shop in Tin Top, TX or while traveling across the US on his Chopper. Right now that happens to be a 1959 Harley Davidson Panhead. Dan's natural ability to uncover stories long hidden in time shows how much more there is to learn about motorcycles, history and having fun. Danger Dan's Talk Shop brings the age old concept of "talking shop" to your computer, phone or tablet. Listeners feel right at home - or in their shop - with Dan and his guests. Tune in to Danger Dan's Talk Shop weekly. Download the app on iTunes, Stitcher or Google Play. Have an idea for a show? Contact us! Email dan@dangerdanstalkshop.com or fill out the form below. We'll be in contact soon!